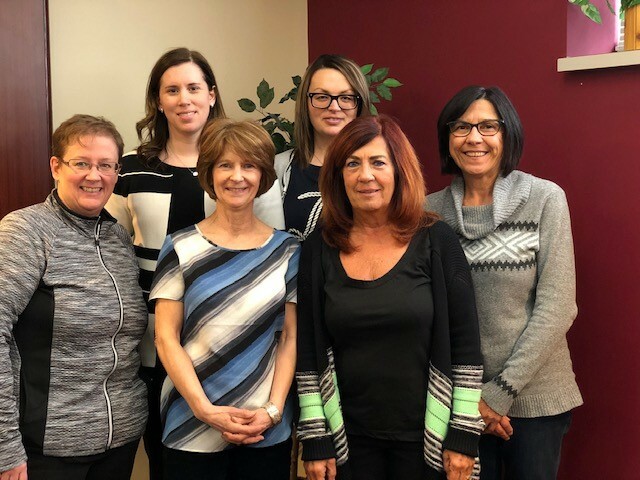 OPTIONS northwest Personal Support Services is a community based, non-profit, charitable organization funded as a transfer payment agency by the Ministry of Children, Community and Social Services (MCCSS). The Governance function for the Corporation is vested in a volunteer Board of Directors which has up to 9 members. The Board is confirmed at the agency’s Annual General Meeting. OPTIONS northwest is looking for caring and dedicated individuals who might be interested in volunteering on our Board of Directors. A strong commitment to supporting individuals with a developmental disability is desired. Volunteer inquiries for Board positions are always welcome and can be directed to general@optionsnorthwest.com. If you think you would be a great member to join our team, please contact us. We would love to hear from you.